PULLMAN, Wash. – Washington State University is the state’s first institution of higher education – and one of 12 nationwide – to serve Marine Stewardship Council (MSC) certified sustainable seafood in its dining centers. The MSC is an international nonprofit organization. Its label identifies a seafood product as sourced from a sustainable and well-managed fishery and traceable from ocean to plate. 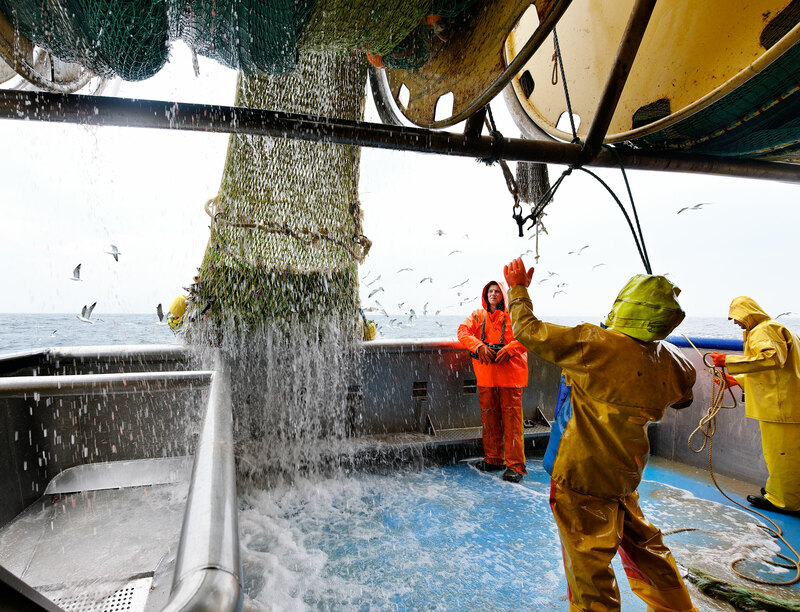 Close to 10 percent of the annual global harvest of wild-capture fisheries is MSC certified. WSU dining services will feature MSC certified seafood on Fridays through February and March. The centers will label MSC certified seafood that is served. “It brings a level of confidence to our students. We now have a third-party certification that recognizes our commitment to sustainability,” said Gary Coyle, director of WSU Dining Services. The certification is one of several WSU initiatives to enhance sustainability. In 2015, dining services received two-star SPE certification, which assesses both nutrition and the environmental impact of food. Dining services works with area farmers and ranchers to supply local ingredients, including produce from the WSU organic farm, berries from Walla Walla, Wash., and flour from Shepherd’s Grain, a local growers co-op. For more information about WSU dining services’ sustainable practices, visit http://dining.wsu.edu/learn-more-about-dining/.